Burt, C.W., McCaig, L. F., & Rechtsteiner, E. A. (June, 2007). Ambulatory medical care utilization estimates for 2005. Advance Data from Vital and Health Statistics, Number 388. Retrieved from http://www.cdc.gov/nchs/data/ad/ad388.pdf. Accessed Jan 7, 2008. Cohen, D. (2004, May). Needed: Critical thinking about psychiatric medications. Keynote Address, 4th International Conference on Social Work in Health and Mental Health. Quebec City. Retrieved from http://www.ahrp.org/about/CohenPsychMed0504.pdf. Cohen, D., & Jacobs, D. (2000, Winter). A model consent form for psychiatric drug treatment. Journal of Humanistic Psychology. Retrieved from http://ssri-research.com/informed_consent. Kafka, M. P. (1996). 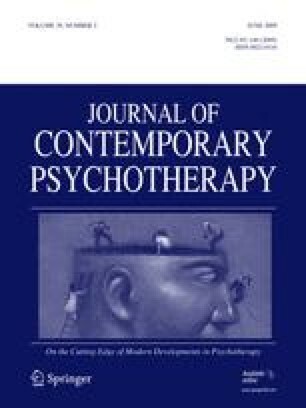 Therapy for sexual impulsivity: The paraphilias and paraphilia-related disorders. Psychiatric Times, XIII(6). Retrieved from http://www.psychiatrictimes.comp960627.html.